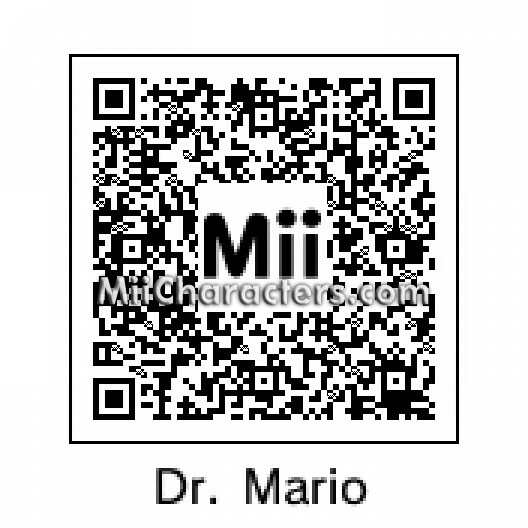 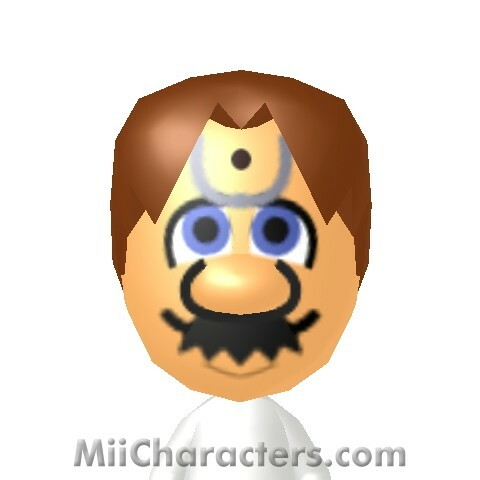 The pill-throwing physician from Nintendo's "Dr. Mario" games. 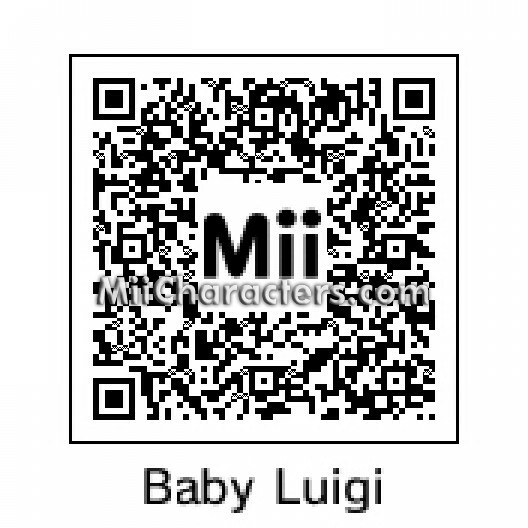 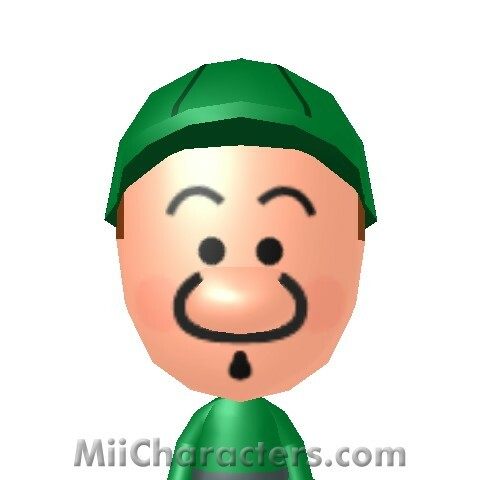 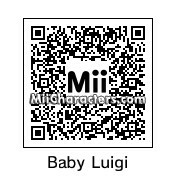 Baby version of Luigi from countless Nintendo games. 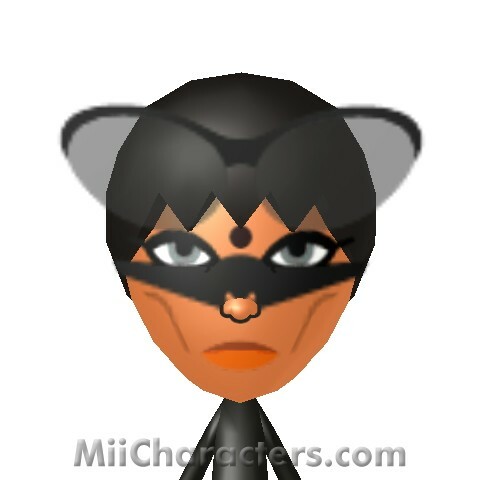 Jewel thief and cat burglar from Batman, as played by Halle Berry. 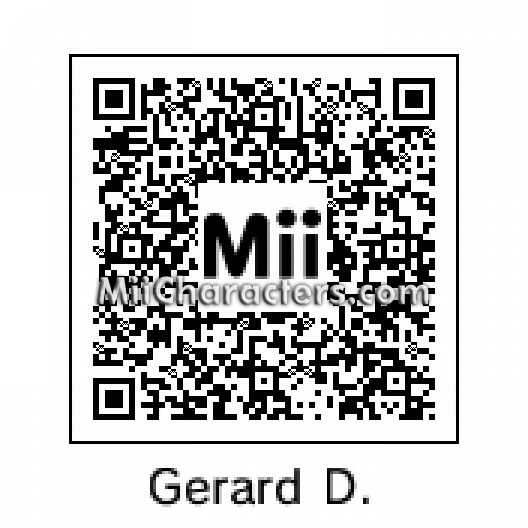 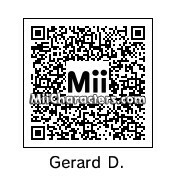 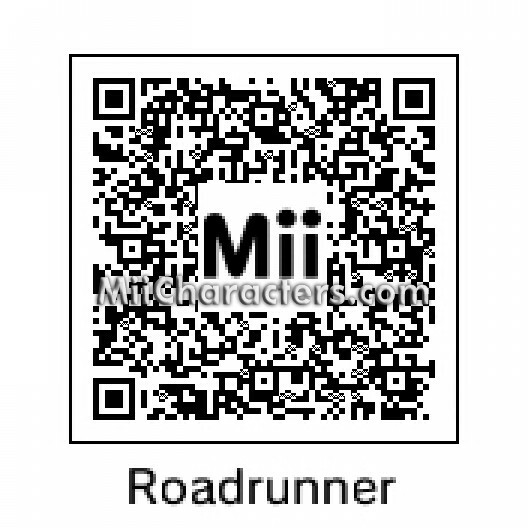 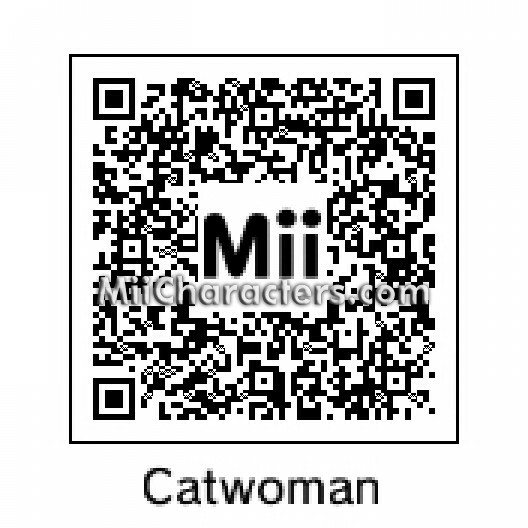 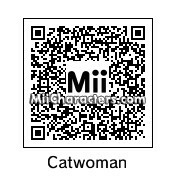 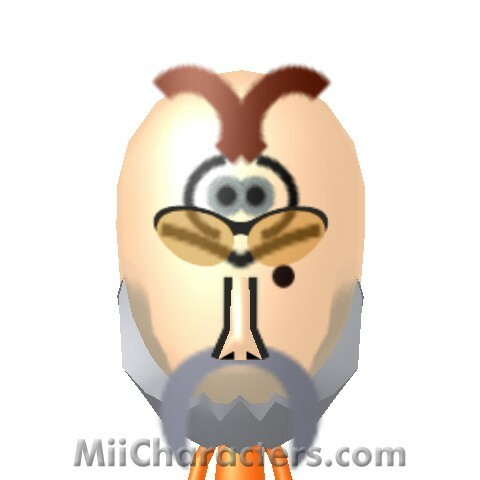 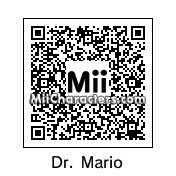 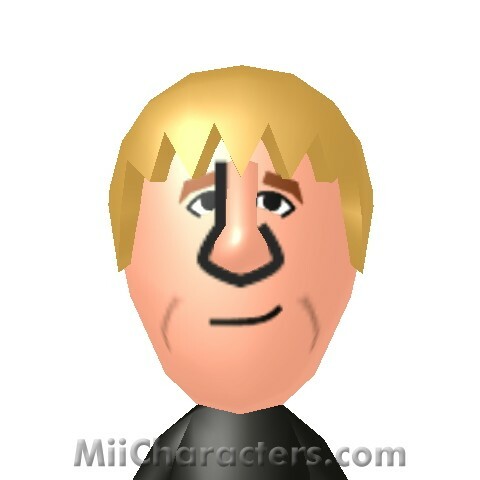 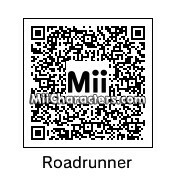 Mii Plaza Name: Gerard D.
Academy Award winning French actor from "Cyrano de Bergerac" and "Green Card".